Dr. Allen Maryott received his Doctor of Chiropractic from New York Chiropractic College in 1984. He is licensed in both New York and Connecticut. 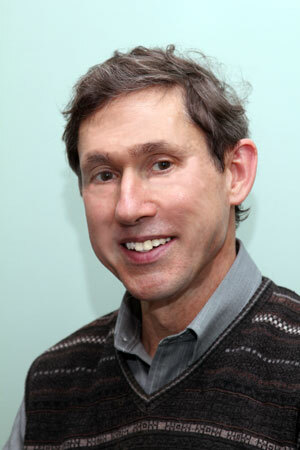 Since 1993 he has been practicing in Rocky Hill, CT.
What's different about Dr. Maryott? Dr. Maryott uses a holistic approach to treating patients. This means that regardless of the site of complaint it is always the person with the problem that is the focus, not the pain. Putting the patient in the center of the picture allows the treatment to have positive life enhancing goals such as increased vitality, flexibility and ease. Chiropractic means "to do by hand." Dr. Maryott uses a variety of manual techniques. These include: acupressure, myofascial release and Graston technique, as well as traditional chiropractic adjustments. He also provides instruction for home exercise to maximize the effectiveness of your in-office treatment. Call 860-257-8388 today to make your appointment and begin to experience the changes that bring about vibrant health in your body today.